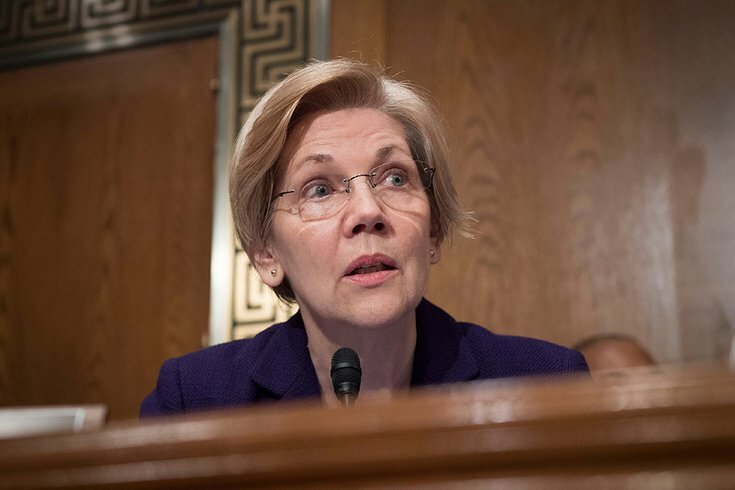 U.S Sen. Elizabeth Warren, D-Massachusetts, seen during a confirmation hearing in January 2017 for Betsy DeVos for secretary of education, told CNN on Thursday that it's time to use the 25th Amendment to remove Donald Trump from the office of president. Interest in this form of presidential removal may be high, but evidence suggests it could not be used successfully against Trump at this point. The president may declare himself unable to do his job, and empower the vice president temporarily. Both Ronald Reagan and George W. Bush used this process before being sedated for surgery. Because President Trump currently has enough support to avoid serious impeachment efforts, Section 4 seems wholly unfeasible.